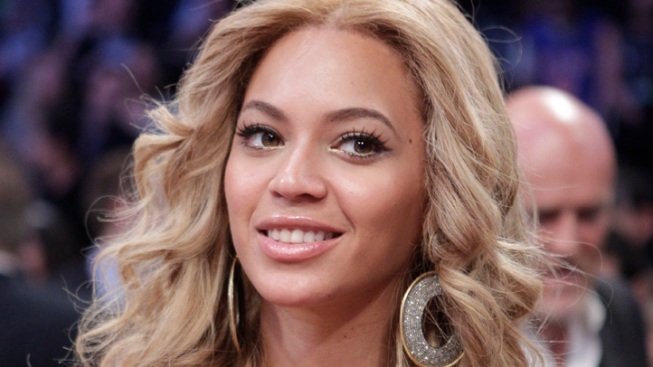 Beyonce has donated her Gadhafi clan performance fee to charity. Beyonce says she donated money she received for performing for the Gadhafi clan to Haiti relief efforts more than a year ago. The superstar made the revelation in a statement Wednesday to The Associated Press. Her announcement comes days after singer Nelly Furtado Tweeted that she had gotten $1 million from the Gadhafi clan to perform in Italy in 2007. Furtado says she's donating that money to charity. Beyonce's publicist says she performed at a private party on the island of St. Barts on New Year's Eve in 2009. Once it was revealed that the performance was linked to the Gadhafi family, she gave the money and commissions to earthquake relief in Haiti. Libyan leader Moammar Gadhafi is being investigated for possible war crimes.